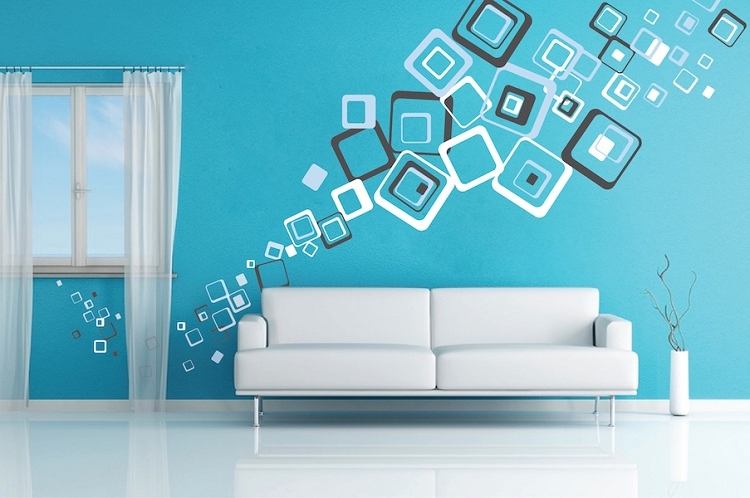 (40) Squares ranging from 1"-12"
The Multiplex Square Wall Decals can turn your plain room into something extraordinary in minutes! Have a blast brightening up your office. Create some memories with your kids while cheering up their room! The Multiplex Square Wall Decals are an easy to install without the hassle of cleaning a brush, roller, or drop cloth when you’re done! Just a touch of fun is all you need to include! 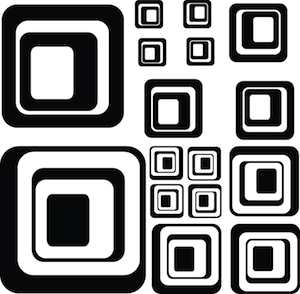 A sheet includes 40, variously sized squares. 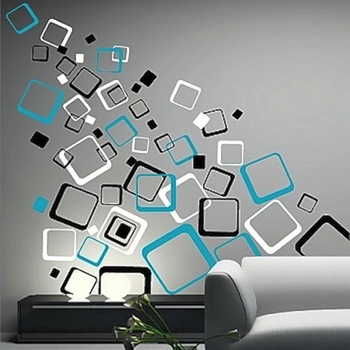 To mix and match, order additional differently colored Multiplex Square Wall Decals. Square sizes range from 1"-12"
i am dying to try these squares, but, I'm wondering if they would stay up in the bathroom . I didnt see anybody write a review on a bathroom . 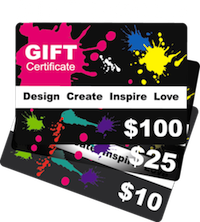 Cool decals that are easy to apply. (Basically Stickers) and look nice. 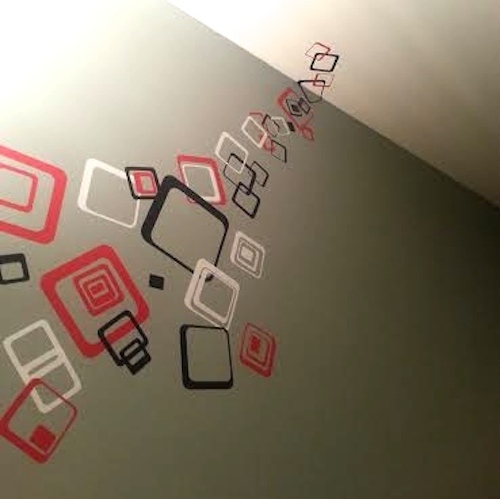 Only down side is that the wall in my apartment has bumps and is not completely flat. Therefore some of the decals did not apply evenly and tend to peel off on their own. Better to use these on a completely flat surface. I ordered three of these sheets off squares in three different colors. They arrived quickly, were just as described and so easy to put up! My Daughter loves how it turned out and her room looks great! Definitely would order again! I have purchased quite a few pieces from trendy wall designs, but this was the most fun to do. I purchased black white and red and I applied it to a charcoal gray wall. It came out really nice. The best part is that no matter how you put them on it can't be wrong because there aren't any rules. I just kept applying them until I didn't have any left!! !